It was a time of change. 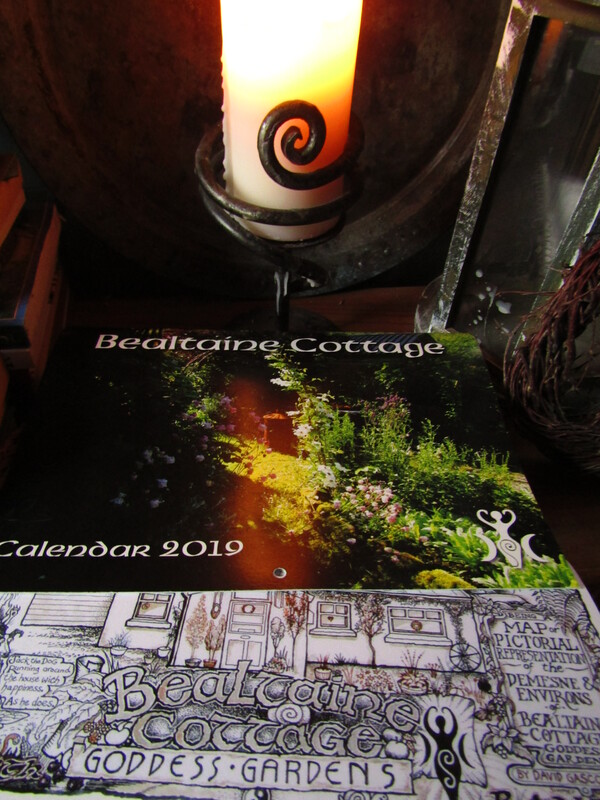 2017 brought a new direction for Bealtaine Cottage. What began many years ago as a blog, then a website, transitioned into an almost daily video on YouTube. 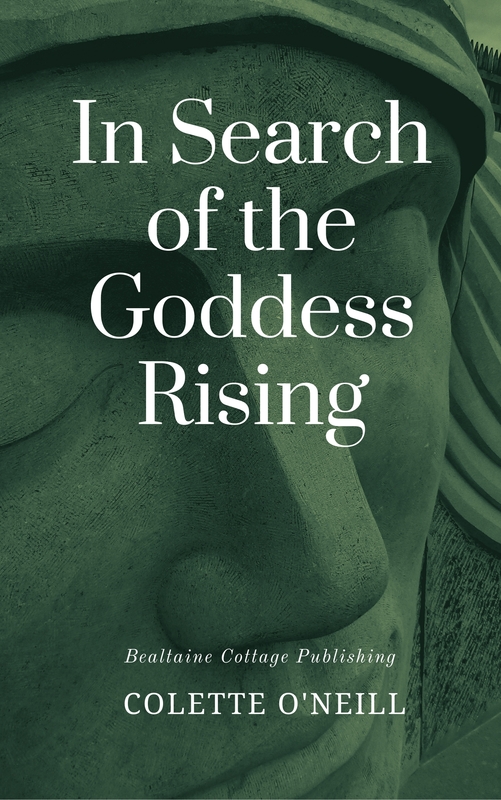 There followed a second book, ‘In Search of the Goddess Rising,’ a book that begins to explore some of the passion I feel for Mother Earth and the immense change of direction experienced by so many across the globe. 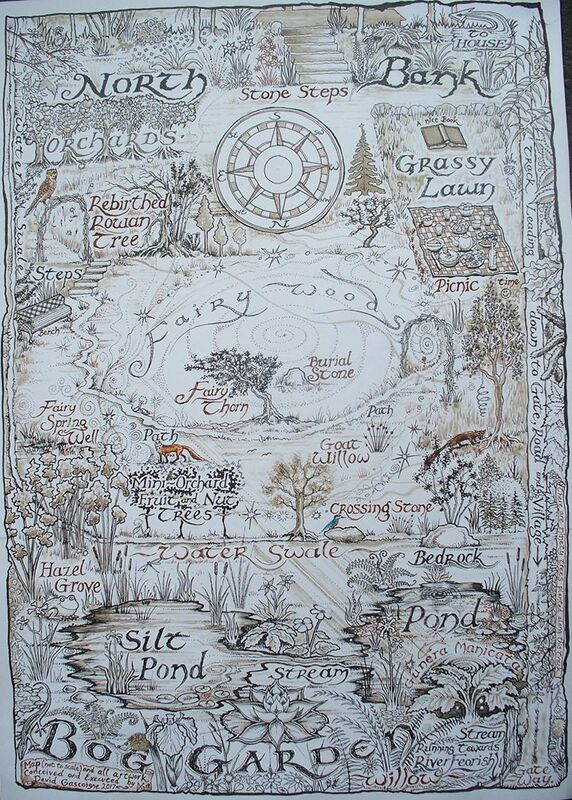 David Gascoigne created the beautiful map of the Goddess Gardens…available to buy from this website…the coloured map was the work of subscriber, Kristi Nicol from Australia, who coloured in the map beautifully, adding another dimension to the artistry of David. 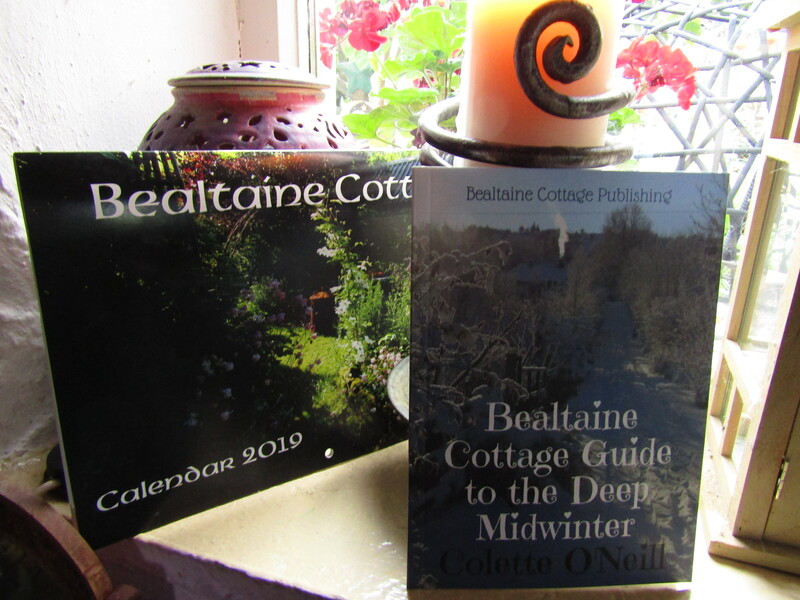 Finally, the year came to a close with the release of the Bealtaine Cottage Guide to the Deep Midwinter, a full colour edition of a previous booklet. 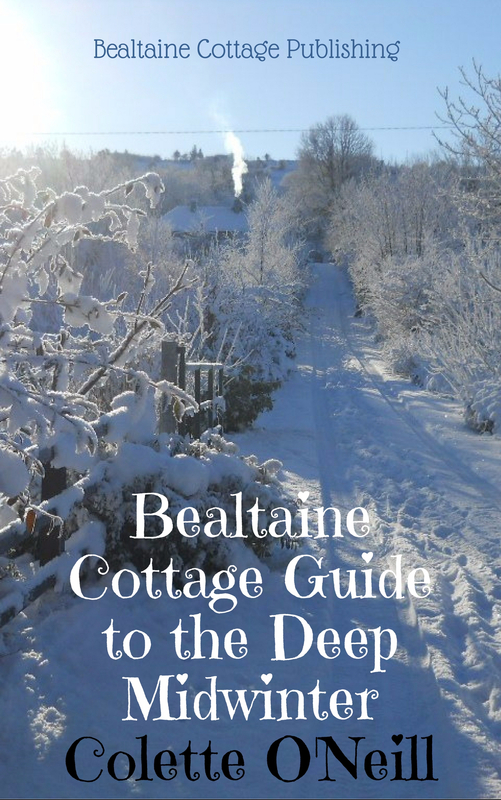 Please note that the book A COTTAGE AND THREE ACRES is currently being re-printed, but will be ready for posting by the end of the month…you may still order and your book will be posted to you at the earliest convenience. I enjoy seeing and learning about your home and garden and, of course, seeing Jack, Beauty and Sammy Bear is always a treat. Thank you for sharing those parts of your life. I enjoy your strolls through the gardens and watching the seasons change. I suppose people tell you all the time that they feel they are right there with you on the walks. I know I do. You bring a calmness into my life by providing me a “walk in the garden”. I’m just so thankful and glad that you are there for all of us, for anyone who is blessed enough to find your website, books, videos, posts etc. And I’m grateful that you’re spreading the word about Goddess Permaculture, and the need for everyone to live gently “with” Mother Earth. Here’s to a Happy & Healthy New Year, planting trees and loving Nature! xo from Val, here on the mild & wet West Coast of Canada! Beauty-it makes my soul sing! Thank you Colette for your nurturing love of Mother Natures most precious gifts and for being that guiding light to give others the inspiration to do the same. Thank you for your courage to write of the divinity of the beautiful life all around us. Love and blessings always. I love the black and white Goddess logo! 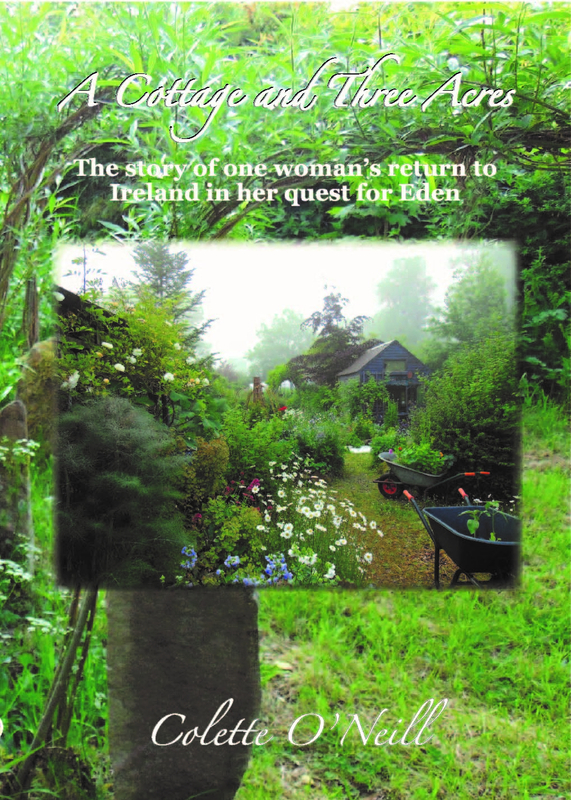 And, of course, the fact that you keep taking Bealtaine woodland and yourself to new levels of growth. The joy surrounding Bealtine is so apparent! Blessings for the year ahead!